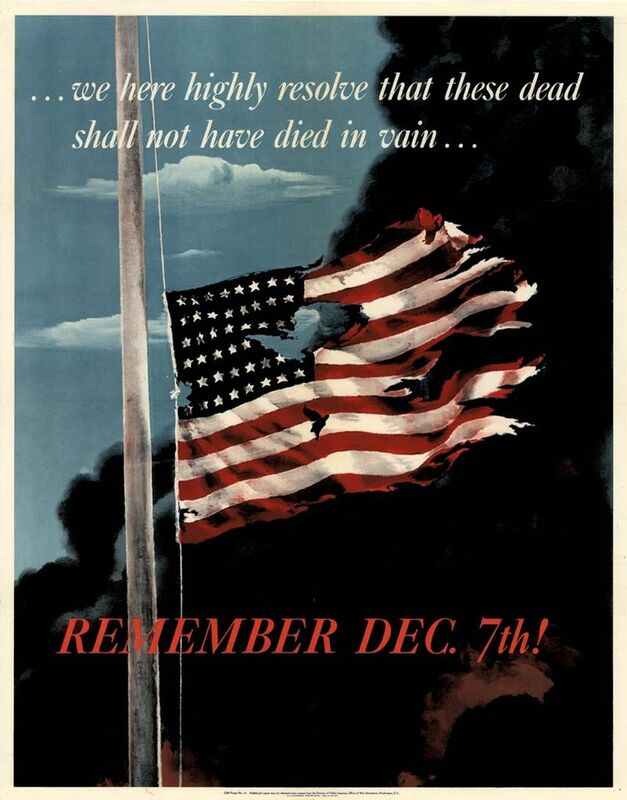 Today, we remember Pearl Harbor. Propaganda poster issued by the United States Office of War Information. 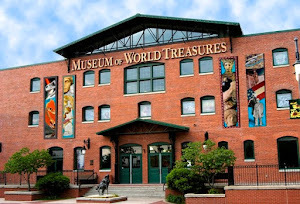 The Museum of World Treasures houses artifacts from almost every major American War since the American Revolution, including World War II. Visit today to remember Pearl Harbor and learn more about this time in history. 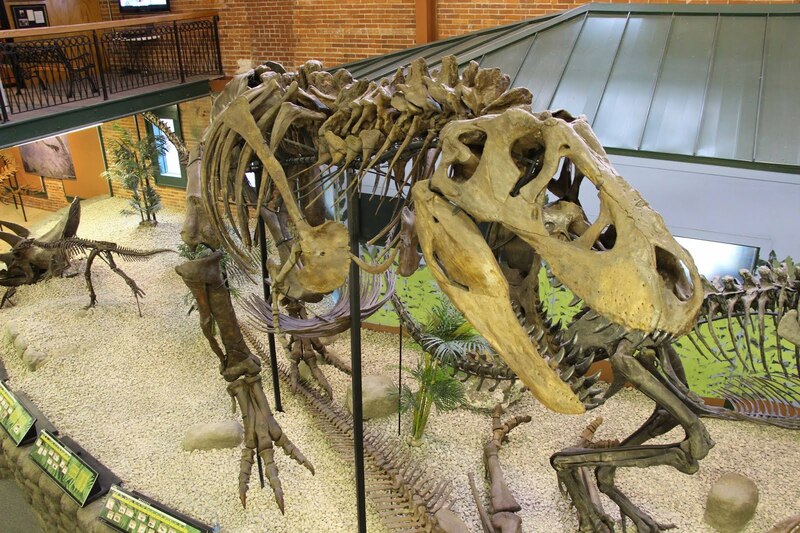 For more information about the educational programs and exhibits at the Museum, please call 316.263.1311.